North Korean nuclear-equipped long-range missiles can now reach the US mainland, an editorial at a state news and propaganda website claimed. The UN Security Council has leveled further sanctions against the rogue nation over its recent nuclear test. 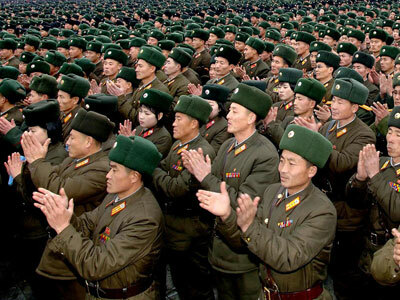 The article at the Uriminzokkiri website claimed that Pyongyang is a "fully independent rocket and nuclear weapons state,” warning that the US was no longer safe by being on the other side of the Pacific Ocean. "The United States should be acutely aware that the US mainland is now well within the range of our strategic rockets and nuclear weapons," the editorial said. The piece was signed by a member of the Korean National Peace Committee, a state propaganda body. 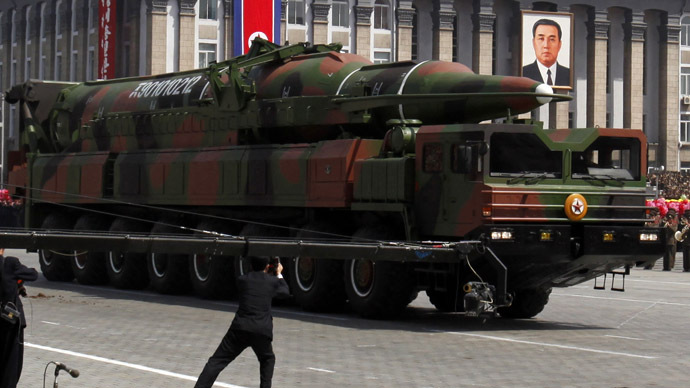 Most military experts believe that North Korea has a long way to go before it can develop a nuclear warhead small enough to fit on its long-range Taepodong-2 missile. But North Korea’s third nuclear test last month reportedly involved a smaller device than the previous two, raising concerns that Pyongyang may soon reach the technological breakthrough. However, Pyongyang must also develop atmospheric re-entry vehicle technology, which is an engineering challenge in itself. Without it, even a small nuclear device would not survive an intercontinental ballistic delivery system. The Taepodong rocket is also far from perfect, as its only test in 2006 failed. North Korea did see success with its space program rocket Unha, which delivered a satellite into orbit in December 2012. 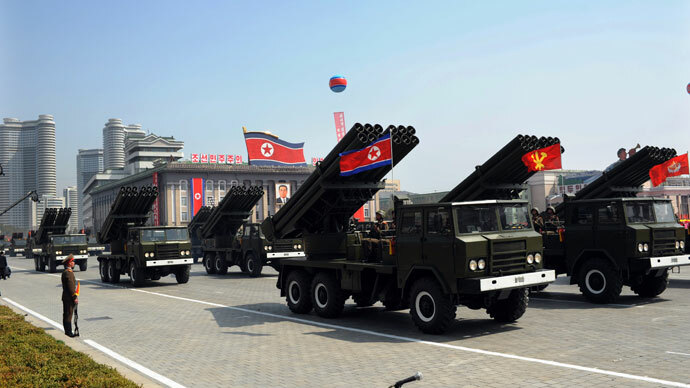 The launch, which some countries claimed was a clandestine test for long-range missile technology, was deemed to be a violation of UN Security Council resolutions, despite Pyongyang’s claims to the contrary. 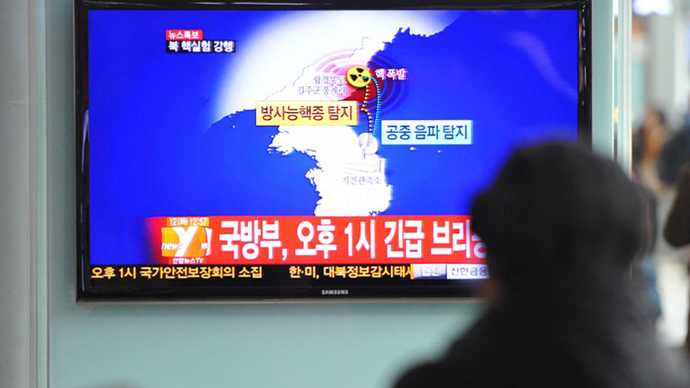 The news comes as members of the UN Security Council are discussing a resolution to impose new sanctions on Pyongyang over its latest nuclear test. While all of the Security Council’s members condemned the test, there is disagreement over the exact wording of the resolution. China, North Korea’s sole benefactor, has insisted that the document does not include a reference to Chapter 7 of the UN Charter, which empowers the Security Council to take military action to restore international peace and security. Some countries, including South Korea and Japan, were lobbying to include such wording, which would potentially open the door for a military attack on North Korea.